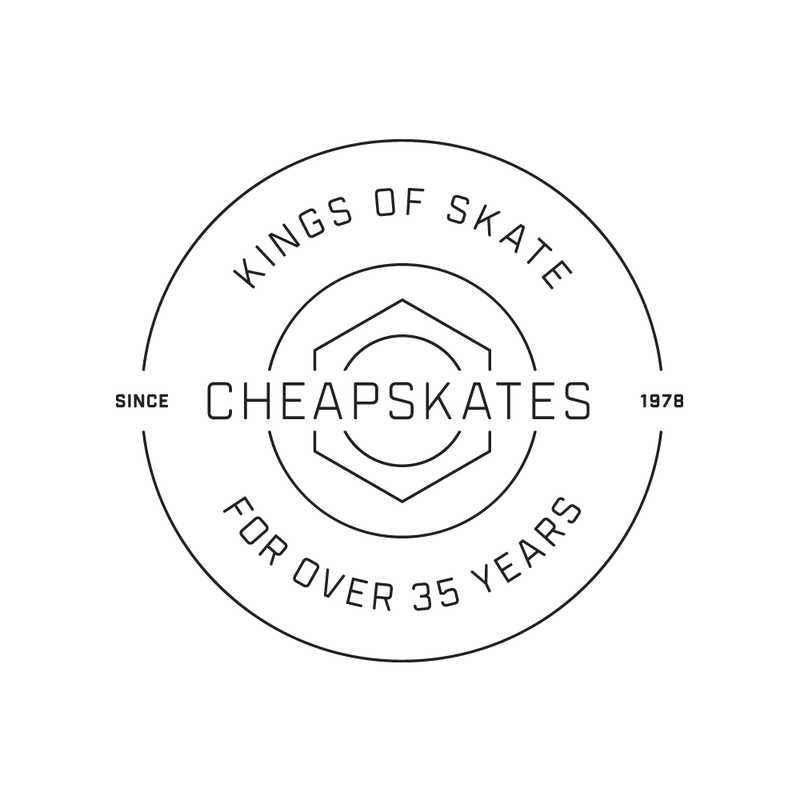 New Zealand royalty among skate shops, Cheapskates has a history of quality, down-to-earth service that goes back 35 years. Dubbed Kings of Skate, we introduced a 'new' style across print collateral including stickers and posters. Skate photography by Tim Johnston.